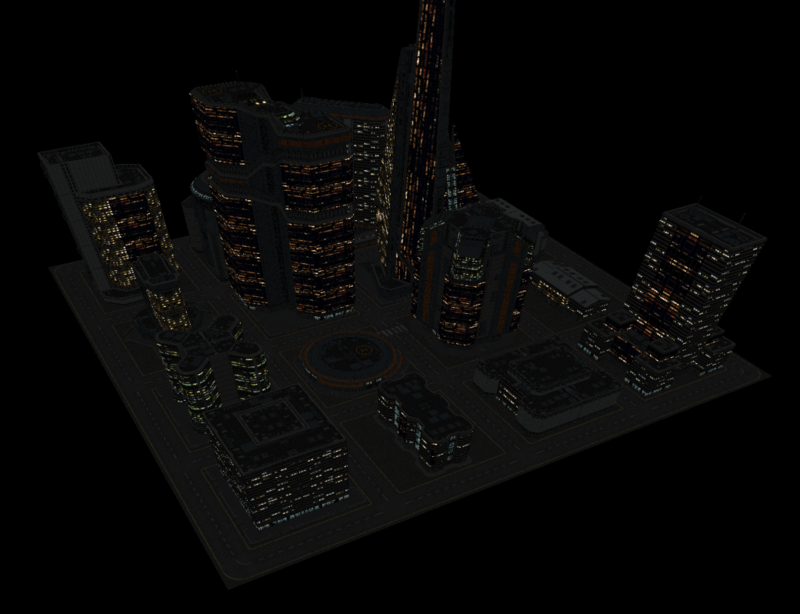 This is an aerial view of a city from an early development build of Spycursion. (In other words, the details may change, but this is the general aesthetic.) It represents one city, out of several cities that will make up the urban game world of Spycursion. We plan to scale the number of these cities based on player base and story needs, but will probably start with five or six. Others we’d like to keep secret… for now. Your game character will roam this world, making mayhem, stealing secrets, avoiding the law… and remember, this is only Spycursion’s “physical” world. We’ve barely gotten started on showing you the digital one! Next PostNext Say Hello To Dan!